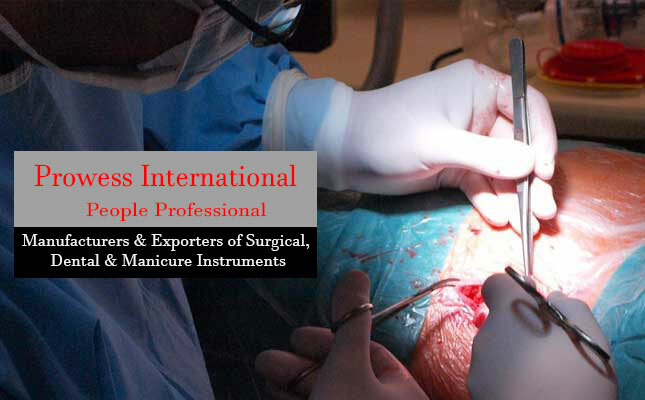 PROWESS INTERNATIONAL is one of the leading manufacturers and exporters of Manicure, Surgical and Dental Instruments.Our manufacturing facilities are located in the world-renowned instruments manufacturing town of Sialkot. PROWESS INTERNATIONAL has the honour to have the most skilled and talented people in its team. This team has earned us a reliable name in both the domestic and international market. We have a large target clientele all over the world. We have the desire and ability to introduce a range of products to match the international standards. PROWESS INTERNATIONAL assures best service and excellent customer relationship. We believe in business with principles. We are also one of the strong supporter and partner of the community committed to ‘Prevention of Child Labour’ . To eradicate child labour from the industry, our company co-ordinates with various Government and Non-Government organizations. Most important competitive edge of our company is our relationship with the quality conscious community both at the local and international level. We are a known quantity. Our target market respects our brands and our image. Please browse through our product line at http://www.prowess.com.pk/ to witness the range of quality products, we offer. Let us know about the specific items you are interested in. You are encouraged to send us any query in this regard. Our all products are designed and manufactured under strict rules & regulations and confirm to all international standards. 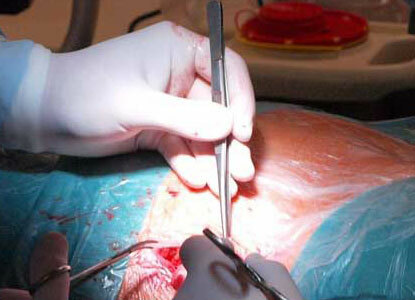 We assure you of our best service & quality at very competitive prices. Looking forward to a long-lasting relationship !